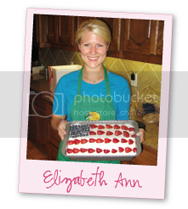 Elizabeth Ann's Recipe Box: Red, White and Blue Strawberries! 5 Red, White and Blue Strawberries! 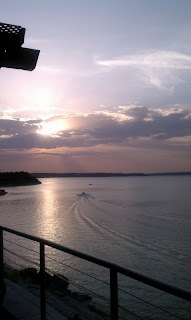 This weekend, we visited sweet friends . .
went to the Belton Rodeo . 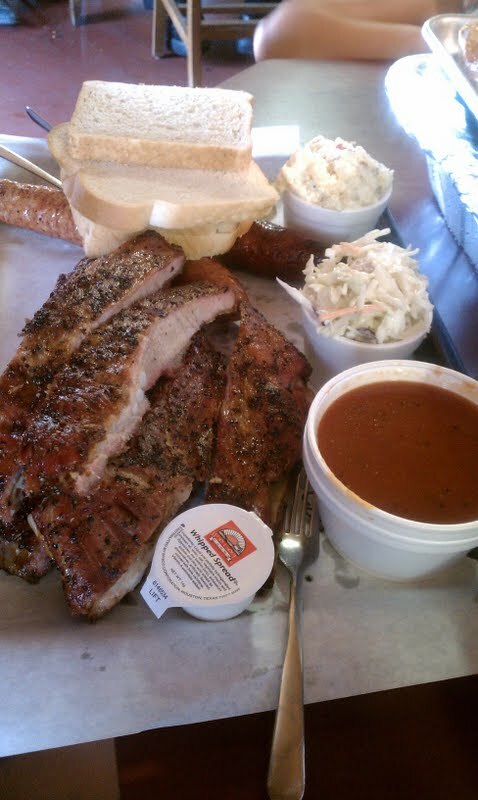 . .
ate amazing barbecue. . .
AND made Red White and Blue Strawberries! These are SO easy, yummy, and PRECIOUS! Hope you are having a MAGNIFICENT 4th of July and DON"T FORGET TO ENTER THE COOKBOOK GIVEAWAY!!!!!!!!!!!!!!!!!! Happy Independence Day! I can appreciate your worry about our country. Today we just put that aside and celebrated with our family. Enjoying every moment! 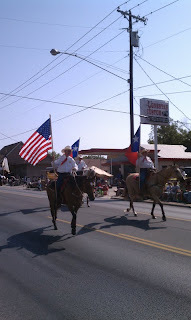 Patriotism, Family, Food and Fun! Ha...what a small world! I don't really remember how I got to your blog the first time but I love it. Now on to the small world part...I live in Belton, went to the rodeo this weekend and the parade this morning and just this afternoon I made red, white and blue strawberries! Happy 4th of July! GOD & LOVE of our great nation is alive and well with the Settle family, even all the way in Switzerland!! God bless America, can't wait to get back to the BEST country on earth!!! LOVE YOU SWEET FRIEND! i made patriotic strawberries yesterday also! Aren't they so easy!?!? Love the pop of color they give! Glad you had a great 4th!!! Some days I fail. . . If you are new to the kitchen. . . I ADORE. . . Pinterest! Red, White and Blue Strawberries!